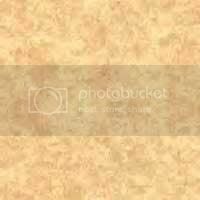 The Distinguished Eagle Scout Award (DESA) is a distinguished service award of the Boy Scouts of America (BSA). It is awarded to an Eagle Scout for distinguished service in his profession and to his community for a period of at least 25 years after attaining the level of Eagle Scout. Other requirements include significant accomplishment in one's career and a solid record of continued community volunteer involvement. 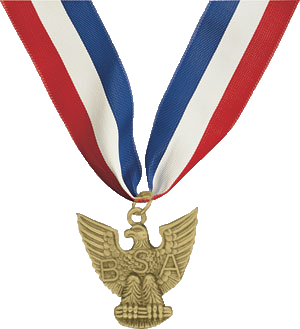 It is one of only two BSA award given to adults that is dependent upon the recipient's association in the BSA as a youth; the other is the new NESA Outstanding Eagle Scout Award. Recipients of the DESA are known as Distinguished Eagle Scouts. The award consists of a gold eagle suspended from a red, white and blue ribbon worn around the neck. Recipients may wear a small gold eagle device on the Eagle Scout square knot on the Scout uniform. The eagles use the same design as on the Eagle Scout medal. The Distinguished Eagle Scout medal is worn in place of the regular Eagle Scout medal for Eagle Scout-related ceremonies. The recipient is also presented with an engraved bronze plaque and is made a member of the Board of Regents of the National Eagle Scout Association.